Understanding the implications of both the Australian and International taxation systems can be overwhelming and confusing. At Maxima Accountants we speak your language and avoid technical jargon. 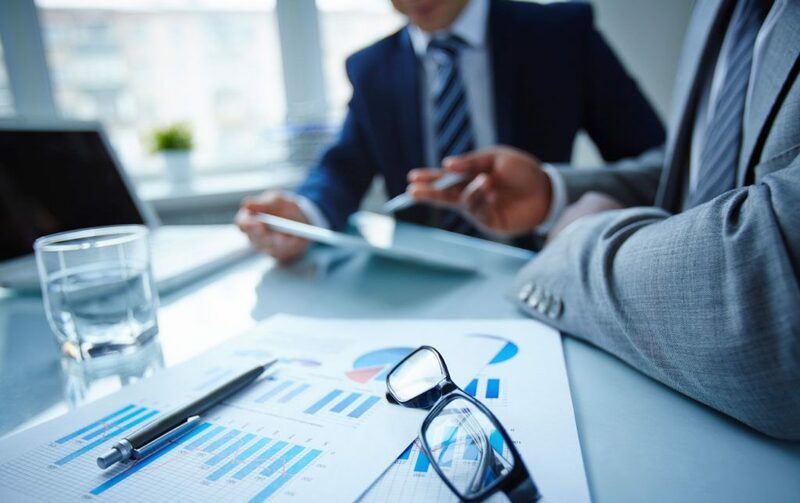 We view taxation planning as an essential component to your financial affairs and offer year round service that will assist you to manage your business and personal affairs to ensure tax compliance and minimisation. Maxima Accountants are experienced in providing the following taxation services to a wide range of clients from small to medium enterprises.